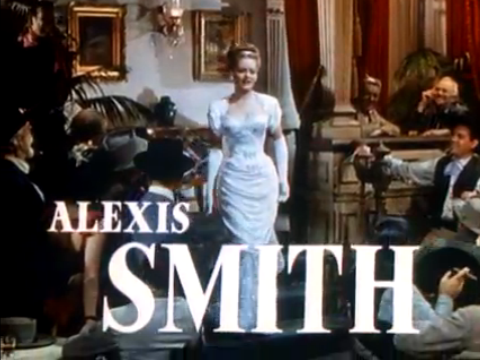 Classic movie trailers are always fun to watch. 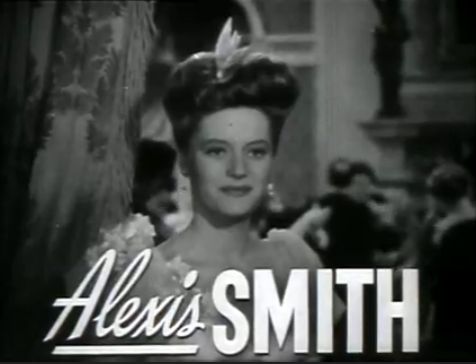 For a long time, they usually put the names of stars in nice bold print on the screen so people would know exactly who was in the film and to help people better put together the names and faces of actors and actresses. 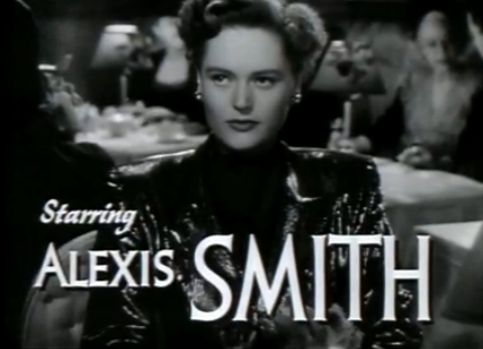 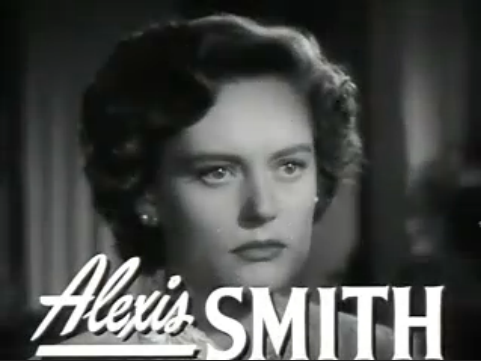 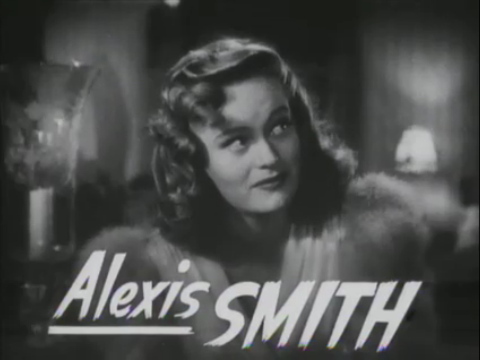 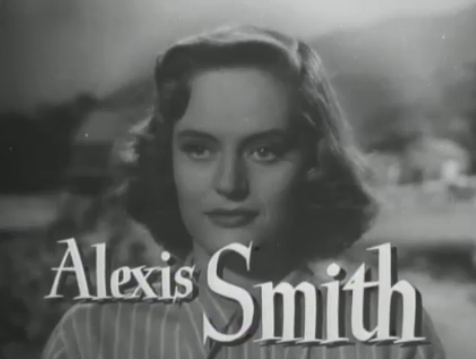 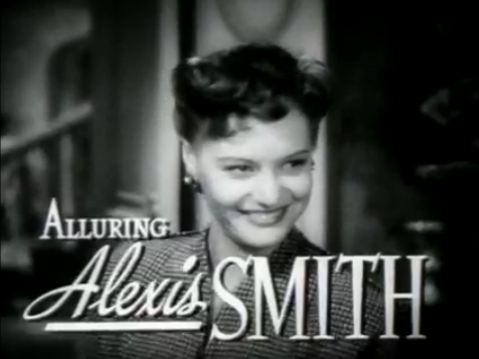 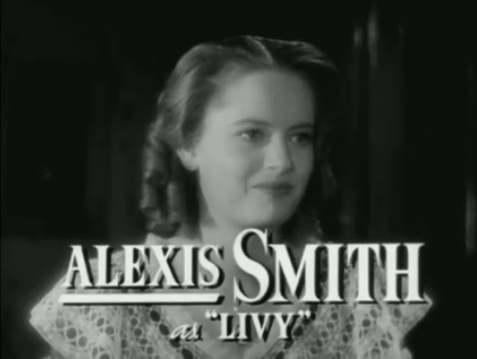 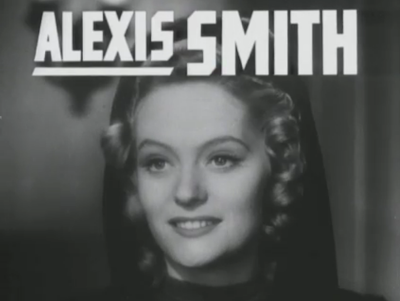 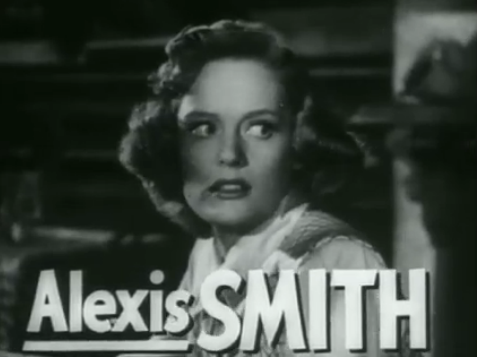 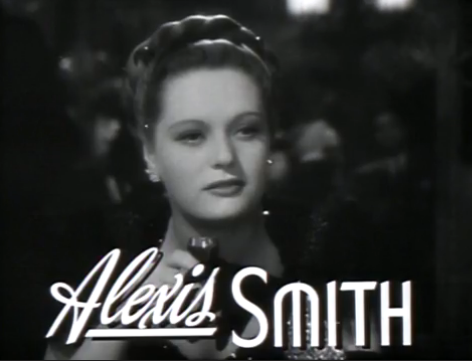 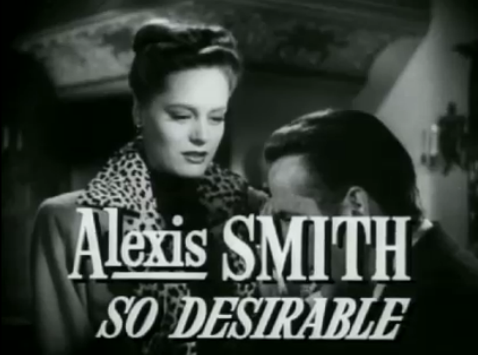 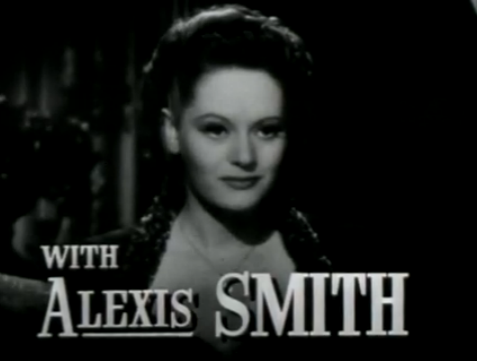 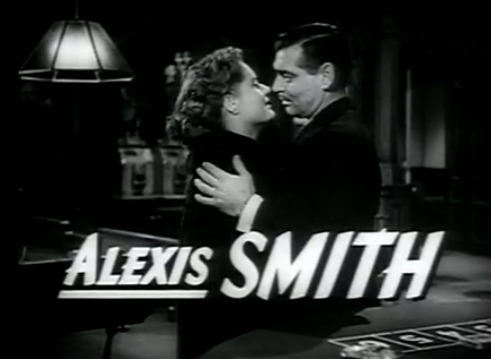 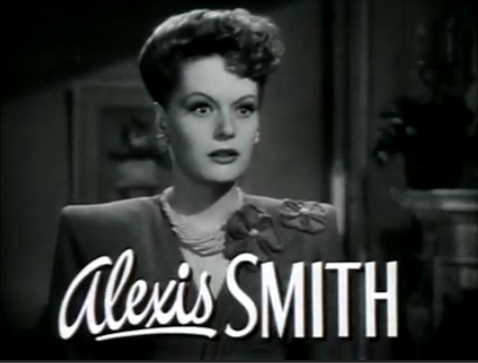 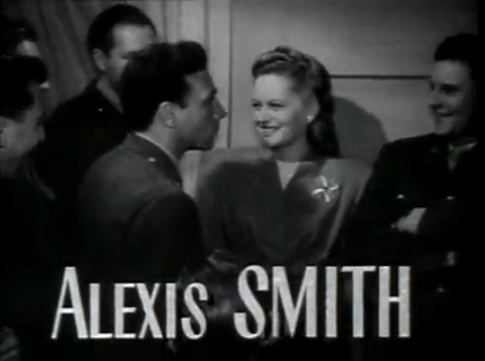 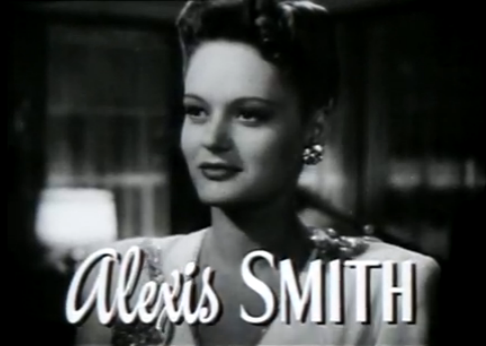 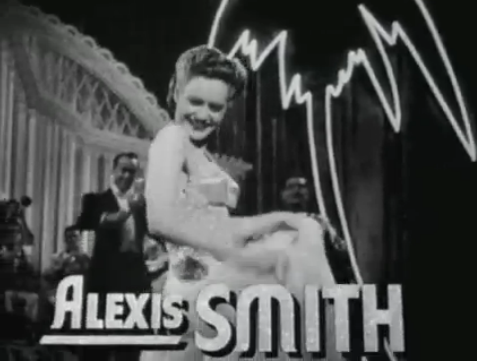 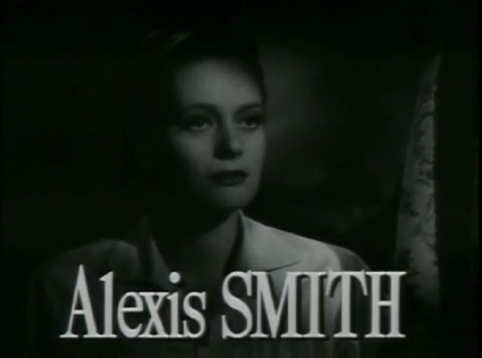 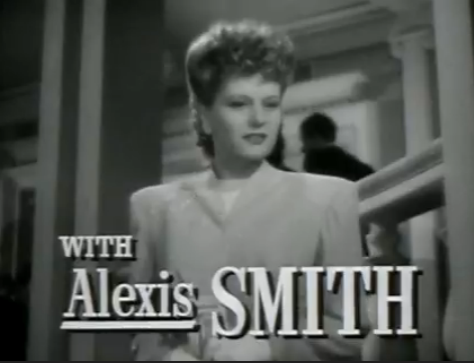 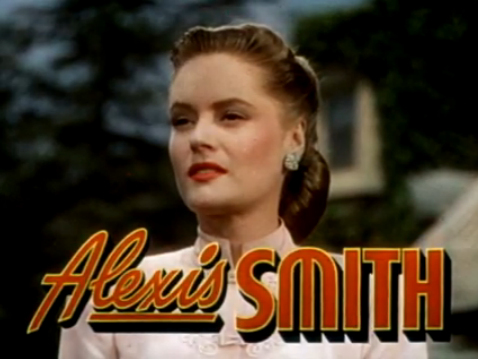 Alexis Smith worked steadily throughout the 1940s and here is a collection of many of her trailer appearances.